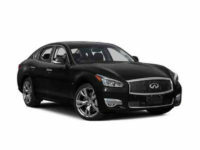 There’s no better place to lease the Infiniti auto that you’ve been wanting than Jersey City Car Leasing! 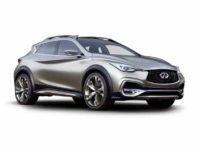 We have a huge selection of Infiniti vehicles that includes favorite models like the QX30 SUV, the Q40 Sedan and the Q30 Hatchback, among every other recent model that Infiniti makes! What’s more, the monthly rates that Jersey City Car Leasing can offer are better than any other agent in the state, because we have a revolutionary new all online leasing system that crushes the competition! Where other agents are hamstrung by their reliance on physical premises and car fleets, Jersey City Car Leasing dispenses with all the overhead costs to make sure that we can offer you the absolute lowest monthly rates of anyone in New Jersey state! 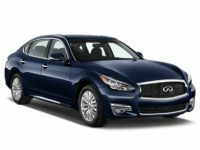 Old fashioned leasing agents can’t even touch the rates that we offer, and the selection on our Infiniti inventory page is without peer! 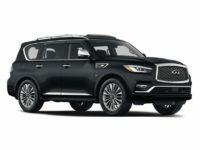 This is because we leverage the close relationships that we’ve built up with Infiniti dealers over our long years in the car leasing industry to offer their inventory as our leasing fleet, which means that when you look at the Infiniti selection page at left, you’re essentially browsing the stock of every dealership in the state all at once! And when it comes to convenience, our online system is untouchable, with the entire process being completed online so that you don’t ever have to inconvenience yourself with a trip to a car lot or spend hours filling out paperwork! With so many advantages, why would you contract your lease from anyone else? 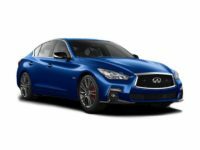 Call 201-649-5111 today or get started right away on the vehicle selection page, and let Jersey City Car Leasing show you just how good car leasing can be! 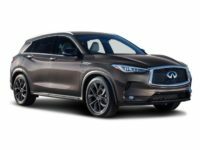 If you’ve leased an automobile before, Infiniti or otherwise, you probably know what a chore it can be to get a car lease finalized. First there’s the trip out to the car lot, which is generally someplace far out of your way and an inconvenience to visit. What’s worse, you may make the trip only to find that they don’t have the car you want in their inventory, meaning you have to go someplace else and start the process all over again. Even if you do happen to find the car you’re looking for, you’ll probably have to fend off pushy sales staff who will try to upsell you into a car that’s more expensive than what you really want to pay, so that their commissions will go up. Then there’s the paperwork to be filled out in the office, haggling over stingy financing terms, and other irritations that come with the territory. But Jersey City Car Leasing has made all that a thing of the past! 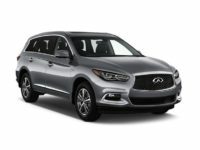 We never require you to visit a car lot, and our selection of Infiniti vehicles is without peer throughout the state! 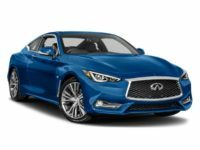 Whether you’re looking for a Q70 Sedan, QX50 SUV, Q50 Hybrid or Q60 Convertible (or any other recent model Infiniti auto), you’re basically guaranteed to find it in our selection! And you’ll never have to leave the comfort of your computer chair! Call us directly, or start right now on the road to a top-notch and convenient automobile lease from Jersey City Car Leasing!